In the mid-90s, with the combined therapies of Botox injections and Rolfing, he regained sufficient use of his right hand, leading to an extraordinary career renaissance. 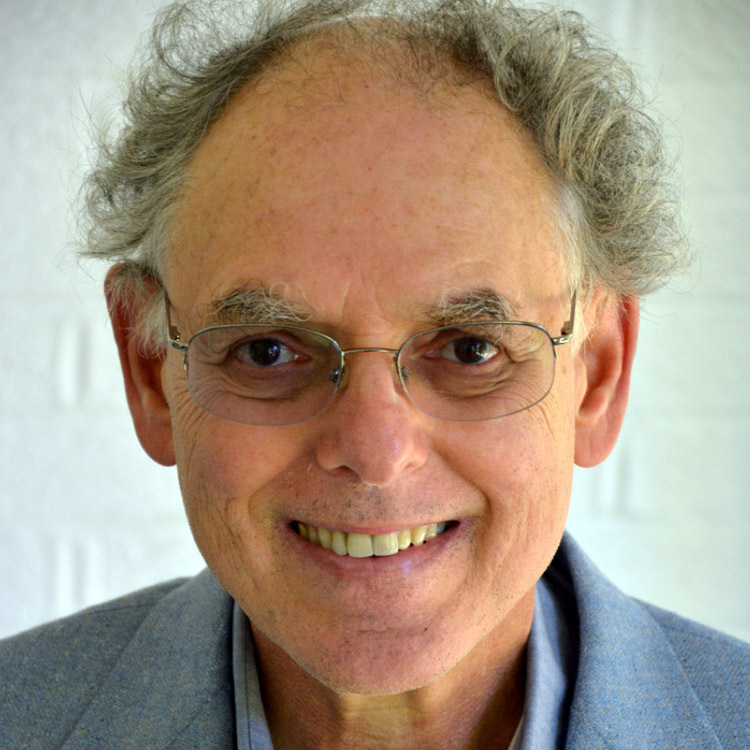 In 2003, Mr. Fleisher joined forces with his wife, pianist Katherine Jacobson, to form the Fleisher-Jacobson Piano Duo, giving concerts world-wide and recording for Sony Classical. 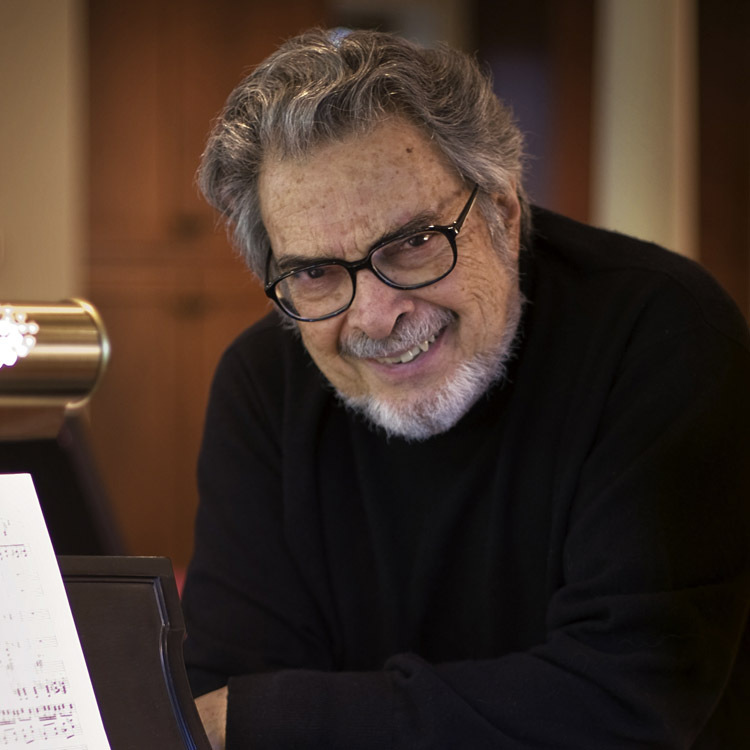 Leon Fleisher released the album “Two Hands” in 2004, which went on to hold a Top 5 Billboard Chart position and was hailed by critics as one of the best recordings of the year. “Two Hands” is also the title of the Oscar nominated 17-minute documentary film about his amazing life story. 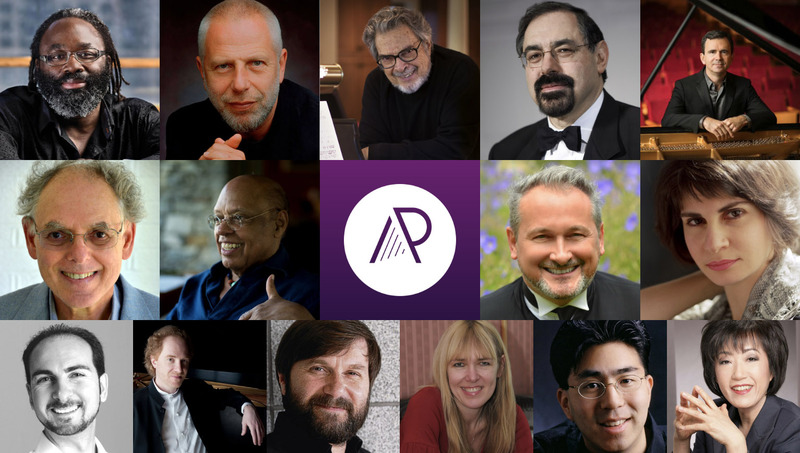 In 2013, Sony Classical issued a 23-CD box set of his entire recorded output, and in 2014, Mr. Fleisher released his first solo CD in a decade, the Grammy nominated “All The Things You Are,” which reached # 1 on the classical charts.